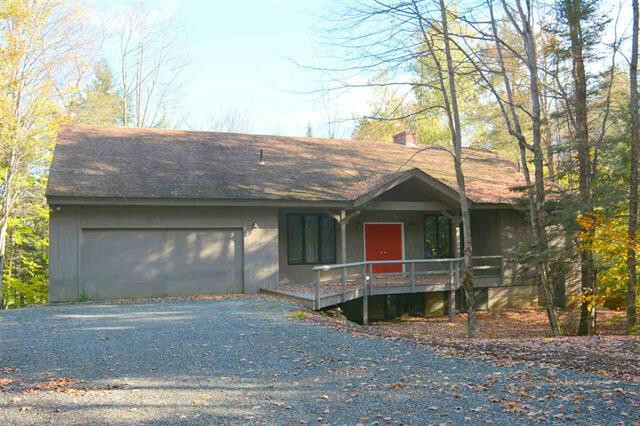 Custom-designed 4-Bedroom, 3-Bath Home on 1+ Acre with Golf Course Frontage! Custom designed contemporary home with many distinct features. The floor plan is open and airy. 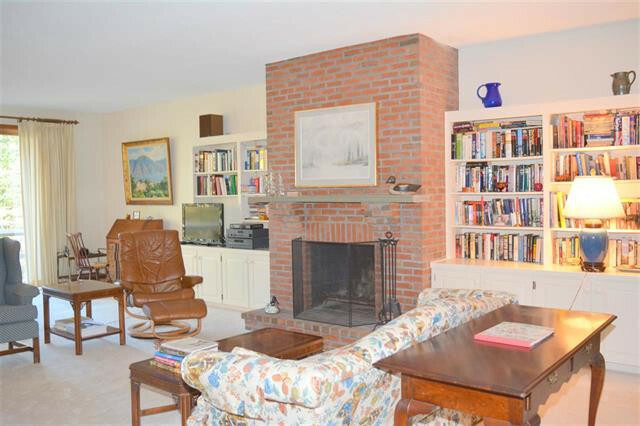 Great room with fireplace leads to fully equipped kitchen and dining room area. Bedroom suite on main level with walk-in closet and private bath. 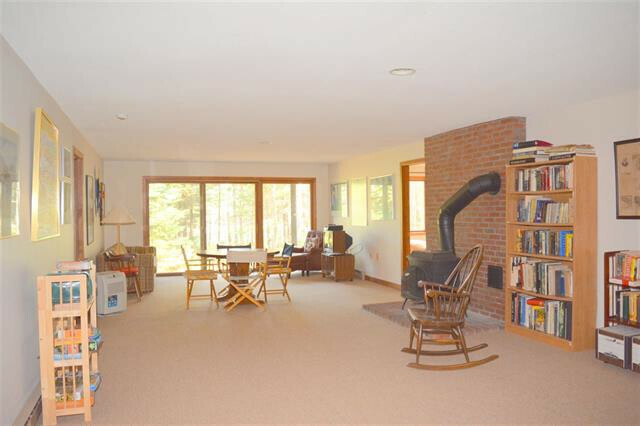 The lower level has a spacious family room (see image below) plus 3 bedrooms and 2 baths. Large vaulted screened porch with large party deck. Situated on over one level acre of wooded privacy that showcases frontage on the eighteenth hole of Eastman's championship golf course. New 4 bedroom septic system 2018.